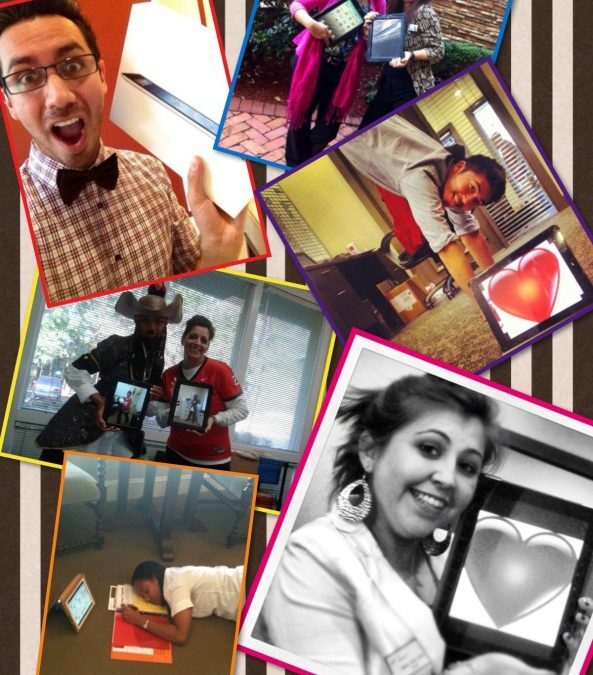 Wouldn’t you love to use an iPad at work?! 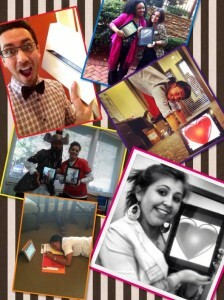 Each of our properties now has their own iPad to provide top notch customer service to our clients! The month of October was a game changing month for our Venterra properties with our new iPad launch. Having this kind of technology in the hands of our leasing staff is a complete new way to WOW our customers and be more efficient with the way we lease apartments and give customer service. It has completely revolutionized the way we provide A Better Way of Living! With an iPad at our disposal we can now Skype with out of town prospective residents and take them on a guided tour of our communities and apartment homes or even use Skype with current residents. We will always have photos of our apartment homes and upgrades ready to show when curiosity peeks our prospects interest. Instant feedback can be sent to our managers and maintenance teams about an apartment home that needs more attention. We can take snap photos, record video, take notes using our voices, translate entire conversations, draw, write, place furniture, create receipts, scan, and even send faxes….whew! The sky is the limit with what we can do! If you can dream it up, there is a way to do it! Lots of hours, prep work, and great minds went into the portfolio roll-out and judging by the feedback from our team, I would say everyone is very excited to have an iPad every day at work! Here is what our leasing teams are saying…. I’m glad you enjoy our site & visit often! We are really proud of it & enjoy sharing the Venterra culture with our visitors. We did work with a developer to make it great.